A new Detroiter gives back by starting an equine program for city youth. David Silver isn’t horsing around when it comes to improving life for Detroit children. 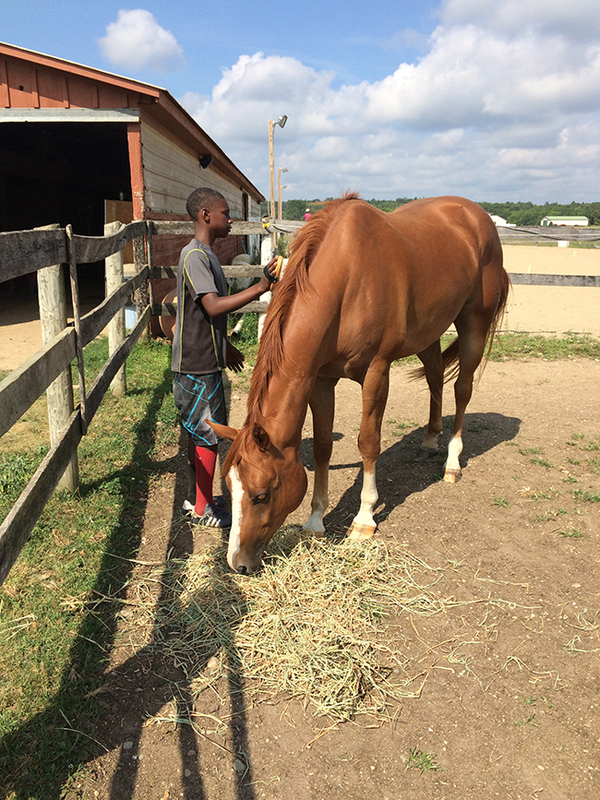 He’s determined to build an equestrian center in Detroit that will provide year-round programming for children and youth and serve as a community resource. Silver, 25, grew up with horses in Westchester County, N.Y. His family owned horses, and he and his sister rode competitively. After graduating from Dartmouth in 2012 with a degree in government and educational policy, he was accepted into Teach for America and sent to Detroit, a city he knew little about but has come to love. During his two-year assignment teaching fourth- and fifth-grade students at Burns Elementary and Middle School on Detroit’s west side, he learned about the challenges facing children. He saw a need for more kid-friendly open spaces in the city, especially somewhere children could develop a relationship with horses. After Silver’s teaching gig ended, he devoted himself to building a nonprofit organization he named Detroit Horse Power. It was incorporated last February. David Silver leads Shalma Torres, 11, around the corral. Last summer, Detroit Horse Power held two five-day horse camps for 18 children ages 8-13. Many of the participants were Silver’s former students at Burns school. Others came from Alternatives for Girls, a group that assists homeless and high-risk girls. The first camp was held at the Buffalo Soldiers Heritage Center in Rouge Park, the only stable in Detroit besides the one for mounted police in Palmer Park. The second group was larger so Silver moved it to Equinox Farms in Highland Township, quite a hike from Detroit. Summer in the City, a Jewish-founded volunteer program in Detroit, donated its vans to transport the children. Both stables donated the use of their horses and facilities, enabling Silver to run the program at minimal cost. His camps bore out research showing the benefits of close contact with horses for at-risk youth, Silver said. 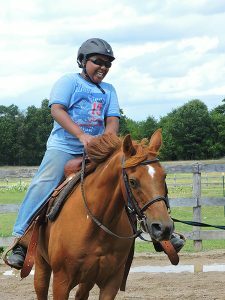 Working with horses builds confidence and helps children experience problem solving and conflict resolution. 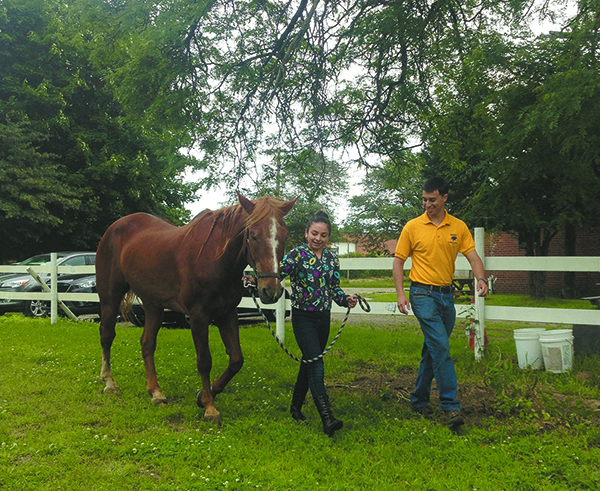 In addition to caring for the horses, participants heard speakers who work with horses, including a blacksmith, a veterinarian and a mounted police officer. Nicole Williams said her children, Destiny, 8, and Dorian, 12, had a great time at horse camp. Destiny was so scared of the horses she was in tears on the first day. Both children hope to return to the horse camp next summer, she said. Silver and his three-member board are looking for 15-20 acres in Detroit where Detroit Horse Power can build a permanent stable. The property needs to be in an area where there are lots of children, where the neighbors are supportive and where there are no environmental problems. They’re also working with Detroit City Council members and other city officials, who need to approve an ordinance that will allow horses to be kept in the city. Currently, horses are considered livestock and are prohibited. Silver expects such an ordinance to be passed in 2016. “Then we’ll hit the ground running,” he said. 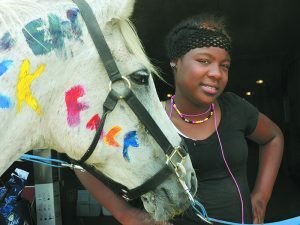 He hopes Detroit Horse Power will become self-sustaining by providing boarding services. He knows of some Detroit residents who own horses and travel up to an hour each way to care for them because there are no stables in the city. 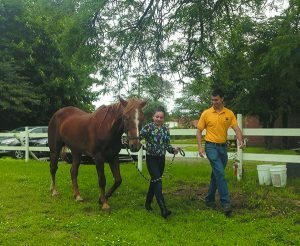 Other horse owners may want to move to Detroit, but hesitate because they want to remain close to their horses. 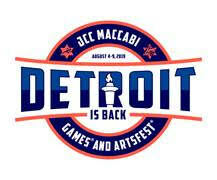 And some Detroiters may consider buying a horse if there’s a place in the city where they can board it. Ideally, he would have five horses for programming and 15 boarders. Xavier Lawson, 12, grooms a horse. The center would also host equestrian events as well as year-round classes for people of all ages. It would be a safe place for neighborhood children to come after school, he said. Meanwhile, he plans to expand the camp next summer with additional weeks of programming. His $6,000 initial budget, which covered incorporation fees and last summer’s programs, is growing. 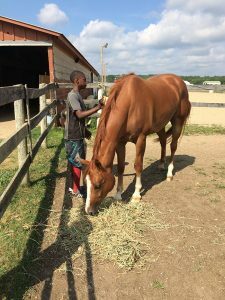 Detroit Horse Power has received grants from a student group at Eastern Michigan University, from Healthy Environments Partnerships at the University of Michigan, from Wayne State University’s Warrior Fund and from Detroit Soup. In the summer, Silver works full time for Detroit Horse Power. The rest of the year he supports himself with part-time jobs for a contractor specializing in house restoration and a property management company. 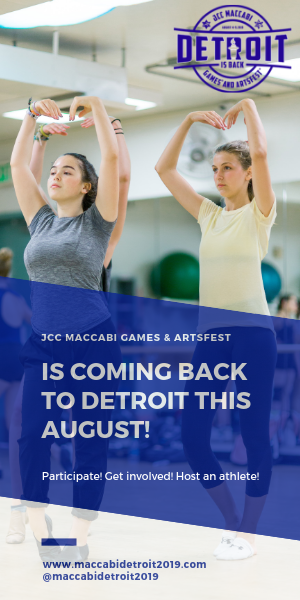 He lives in Detroit’s New Center area and participates in programs run by Repair the World and the Isaac Agree Downtown Synagogue. Although he’s been in Detroit only three years, Silver has become a Motown booster. His attachment to the city was so strong that his sister, Amanda, 22, moved here a few months ago to work for Venture for America, a program that places recent graduates with startup companies in much the same way that Teach for America places them in inner-city schools. ← Learning To Learn: City Year members help students make the grade.